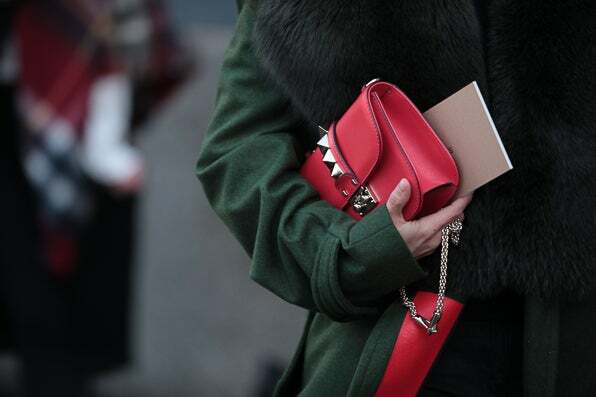 Adding a pop of charisma to your outfit is a cinch with colorful and classy clutches. No need for ruffled feathers here. 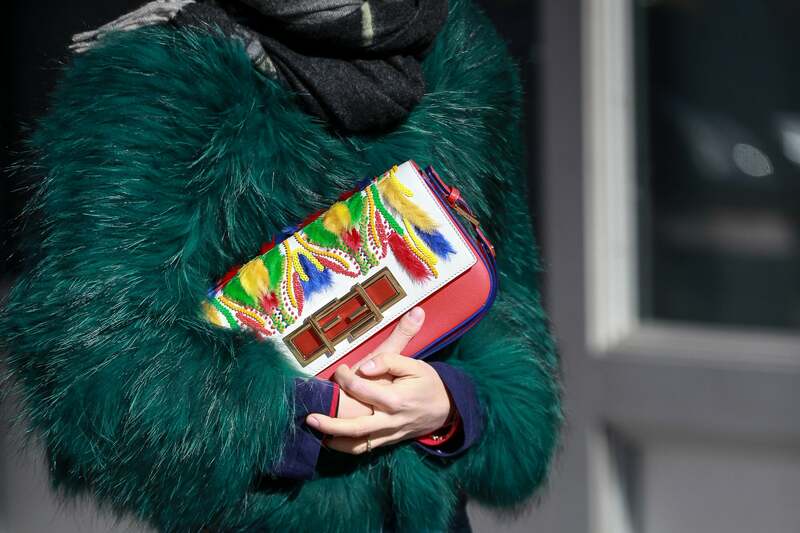 Add some pizazz to your outerwear with an eye-catching coat and a feather-embellished clutch to match. Carry a chic floral arrangement in the form of a clutch and you'll be ahead of the pack in style. Grandma had it right with her combination of luxe furs and gold accessories. There's no shame in taking a style cue from her with a modern twist. 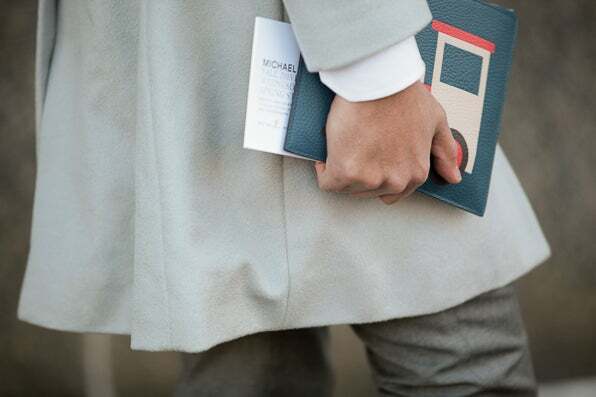 Go for a clutch that has interesting layers. This black on the outside, peach on the inside bag is a welcome break from the classic all black look. This look is for the ladies that don't want to lug around a huge tote. Divide and conquer with a classic cross-body and a striking clutch. Keep it minimal yet interesting by meshing a clean, earth toned outfit and a clutch that adds that token pop of color. You can't go wrong with red. 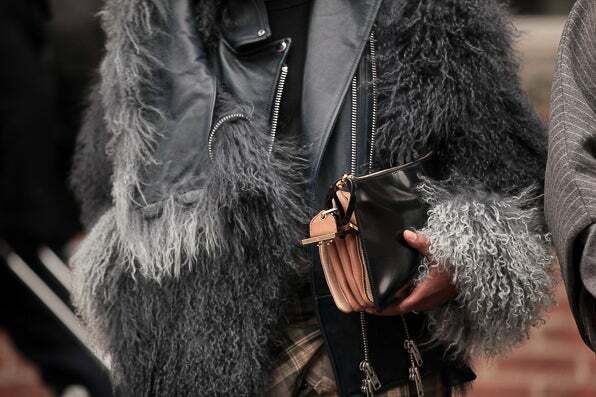 Go for a clutch with interesting hardware and you're bound to turn heads. The 70's have been resurrected and with that comes all of the fringe one can handle. Go for it with an all-over fringe clutch. Go for a clutch with character! A rich color, interesting structure, cool hardware, eye-catching adornment or a combination of all four is sure to start a few conversations. When it comes to this charaismatic clutch, the style is in the details.